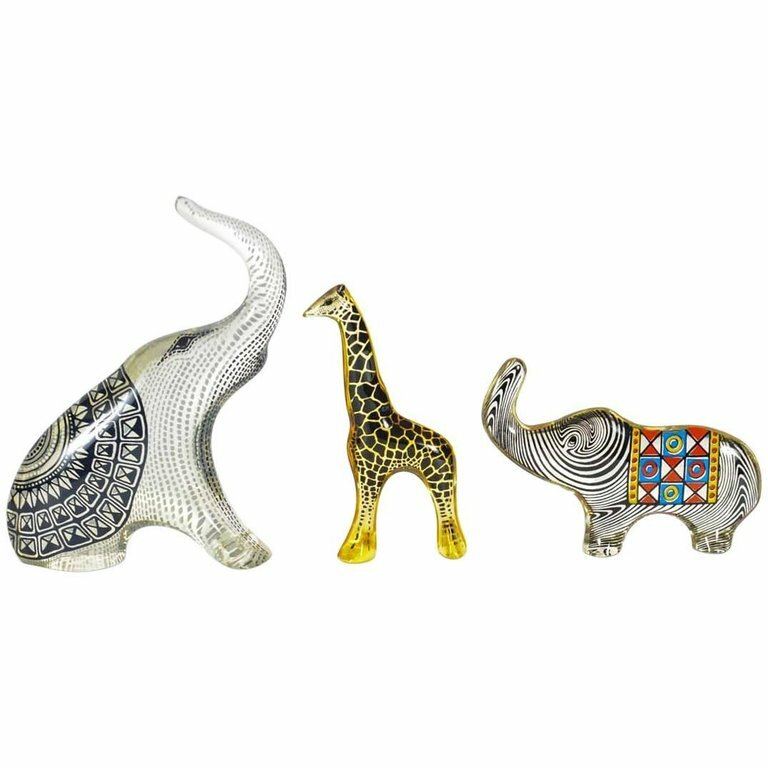 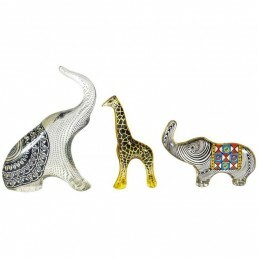 Cute set of sitting elephant with standing giraffe and elephant. 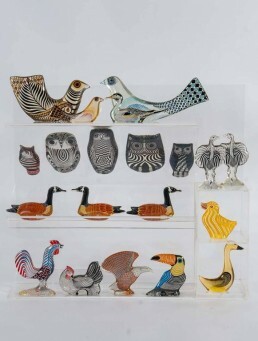 All original stickers with “made in Brazil” present. 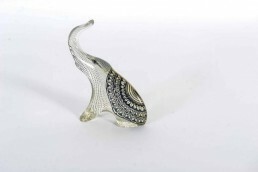 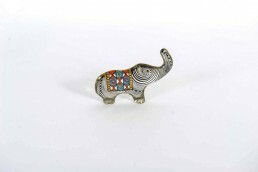 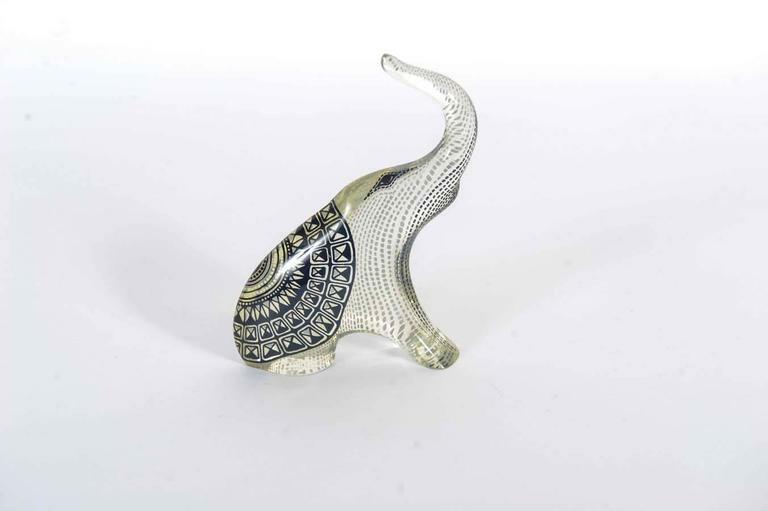 Dimensions: Sitting elephant: height 14cm x width 10cm x depth 3cm. 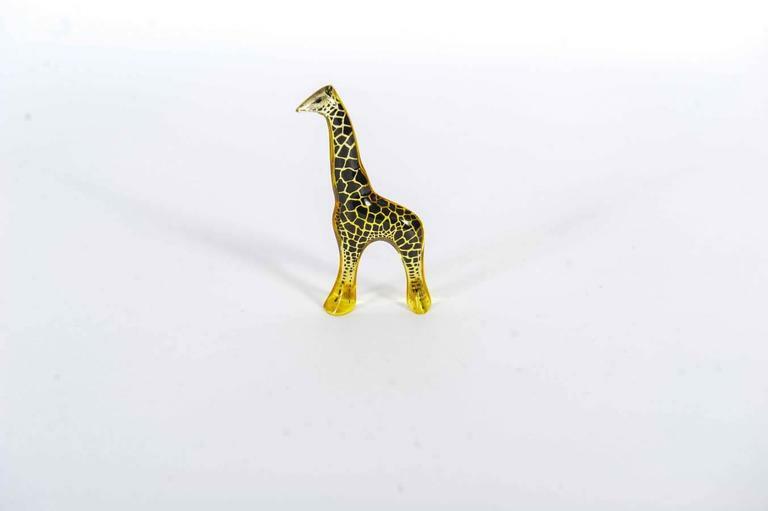 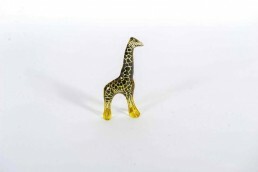 Giraffe: height 10,5cm x width 5cm x depth 1,5cm. 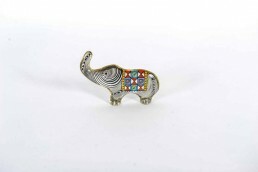 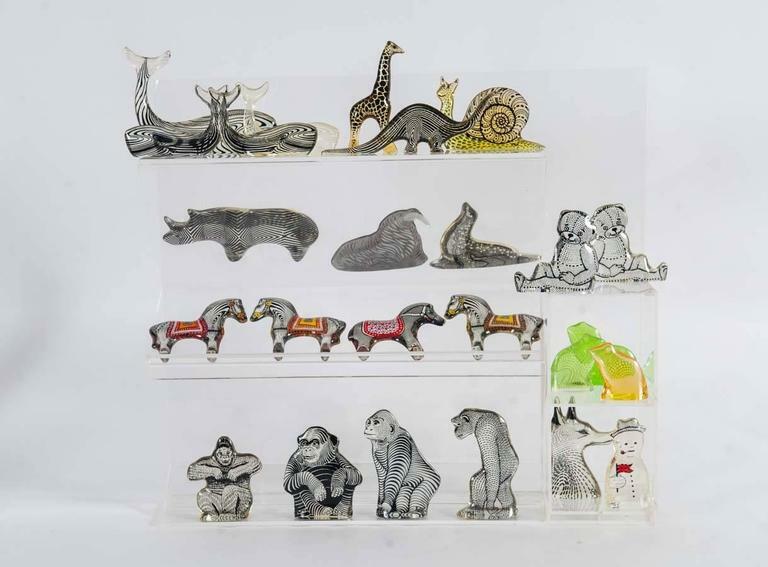 Standing elephant: height 7,5cm x width 10,5cm x depth 1,5cm.